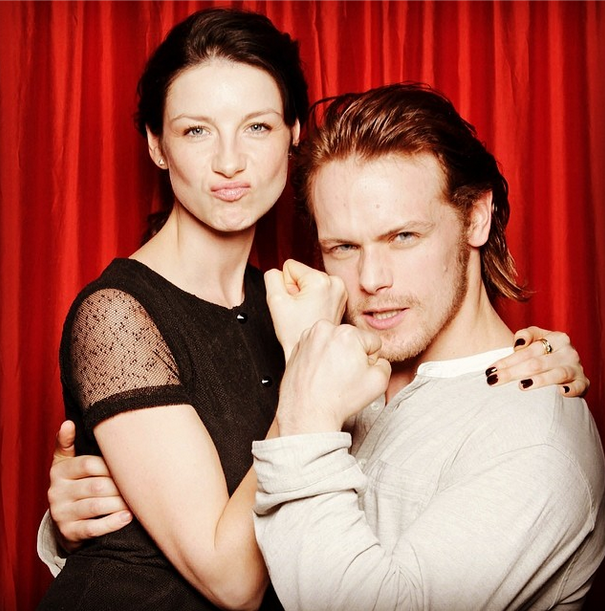 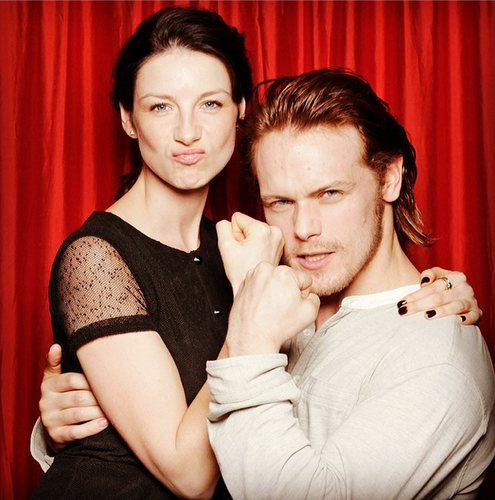 Caitriona Balfe and Sam Heughan. . Wallpaper and background images in the serial tv outlander 2014 club tagged: photo.